KODIAK - An Arizona-based space technology company is planning to launch a microsatellite this year at the spaceport on Kodiak Island. 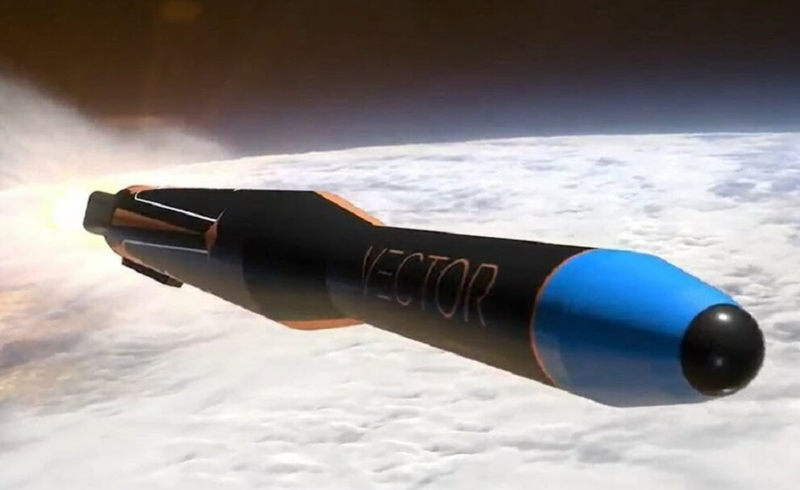 Vector Launch Inc. announced last week the plan to use its Vector-R launch device at the Pacific Spaceport Complex to deploy a satellite for the Dutch company Hiber, the Kodiak Daily Mirror reported Wednesday. The company based in Tucson, Arizona, aims to conduct a launch of its vehicle at the Alaska spaceport before using it to send up the Hiber satellite, said Shaun Coleman, Vector's chief marketing officer. He did not provide a date for the launch. "Exact scheduling is dependent upon many factors including but not limited to scheduling constraints of the facility, (Federal Aviation Administration) licensing and the time of integration of their satellite with our vehicle," Coleman said. Hiber already has two microsatellites in orbit as part of its project that aims to provide connectivity to parts of the world lacking a network. "There are many risk factors that inherently come with launching satellites, but Vector's dedicated launch model significantly reduces that risk for satellite operators," said Robert Cleave, Vector's chief revenue officer. "Vector is thrilled to have Hiber as one of our first payload customers. We are honored to be selected to launch this important mission." The company conducted testing in Kodiak throughout 2018, said Craig Campbell, CEO of Alaska Aerospace Corp.
Vector filed a launch permit for the Vector-R in November, submitting dates for a possible launch that ranged from October 2018 to April 2019.